She was so poor that as a child, she often wore dresses made of potato sacks. At age 17, she won the Miss Black Tennessee beauty pageant. Now she is the only Black billionaire in North America. Turning 60 today, Oprah Winfrey! Oprah Winfrey has been ranked the richest African-American of the 20th century and the greatest black philanthropist in American history. She is also, according to some assessments, the most influential woman in the world. From 2006 to 2008, her support of Barack Obama, by one estimate, delivered over a million votes in the close 2008 Democratic primary race. In 2013, she was awarded the Presidential Medal of Freedom by President Barack Obama and an honorary doctorate degree from Harvard. 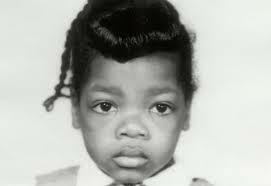 Oprah was born into poverty in rural Mississippi to a teenage single mother. She experienced considerable hardship during her childhood, saying she was raped at age nine and became pregnant at 14; her son died in infancy. Sent to live with the man she calls her father, a barber in Tennessee, Winfrey landed a job in radio while still in high school and began co-anchoring the local evening news at the age of 19. Her emotional ad-lib delivery eventually got her transferred to the daytime-talk-show arena, and after boosting a third-rated local Chicago talk show to first place, she launched her own production company and became internationally syndicated. The Oprah Winfrey Show was the highest-rated program of its kind in history. Oprah attributed her success to her grandmother’s influence, saying it was Hattie Mae who had encouraged her to speak in public and “gave me a positive sense of myself.” Her grandmother taught her to read before the age of three and took her to the local church, where she was nicknamed “The Preacher” for her ability to recite Bible verses; and she was often promoted several grades ahead of her age. As a child, she played games interviewing her corncob doll and the crows on the fence of her family’s property. In 1985, she made her debut as a film actress in The Color Purple and was nominated for an Academy Award for Best Supporting Actress. This movie went on to become a Broadway musical adaptation. In 1998 Oprah starred in the movie, Beloved which she also produced. 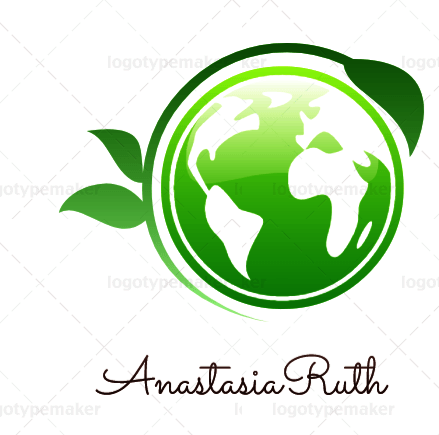 She has acted in several movies since including the recent box office hit, The Butler. Oprah in 1998 received an Achievement Award from the National Academy of Television Arts and Sciences. In 2011, Oprah received a Jean Hersholt Humanitarian Award from the Academy Of Motion Pictures Arts And Sciences. Oprah Winfrey named after a biblical character, Orpah – a name no one could pronounce, so her family and friends starting calling her Oprah – was raised by her grandmother, who lived in terrible conditions. Yet she rose from such depths to become the first African American to host a television show, inspiring millions of people across the world, discussing significant issues on her show such as equal rights toward genders, racism, poverty, and many others. Like her audiences, Oprah has suffered much family tragedies. 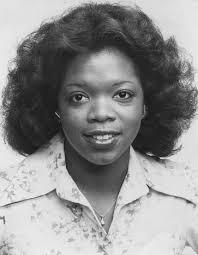 Her younger half-sister, Patricia died of causes related to cocaine addiction (in February 2003, at age 43) and Jeffrey, Oprah’s half-brother, died of AIDS-related causes in 1989. Oprah did not learn she had a second half-sister until 2010. Now you know how to use a mind map to create a blog schedule. The concept is simple: You include advertisements to the products or services offered by a business in a subtle yet conspicuous way somewhere on your blog. bNpWkd Great blog.Really thank you! Much obliged.